Permanent makeup, also known as Intradermal Pigmentation, is a revolutionary method of applying natural pigments into the dermal layer of skin. This state-of-the-art technique is medically proven and specifically designed to be completely safe. 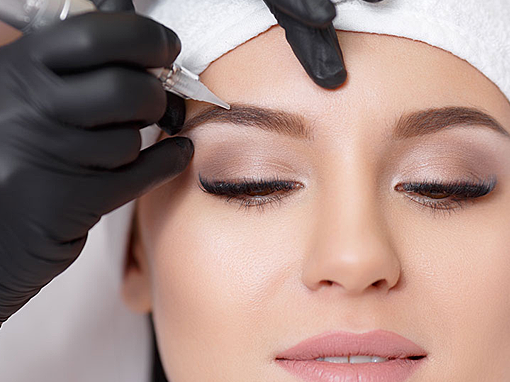 Permanent makeup is used for a variety of cosmetic enhancements such as permanent eyebrows, eye liner, and lip liner/color. Other permanent makeup procedures include vitiligo, scar camouflage, areola restoration, hairline enhancement, and more. 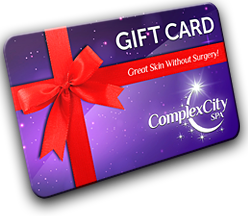 ComplexCity Spa is centrally located in Hollywood, FL for all of your permanent makeup needs.